WEDNESDAY, Aug. 1, 2018 -- Several invasive medical procedures, including cardiovascular procedures and procedures of the skin and management of wounds, are associated with increased risk of infective endocarditis, according to a study published in the June 19 issue of the Journal of the American College of Cardiology. Imre Janszky, M.D., Ph.D., from the Norwegian University of Science and Technology in Trondheim, and colleagues applied a case-crossover design and compared the occurrence of invasive medical procedures 12 weeks before endocarditis with those in a corresponding 12-week time period one year earlier. All invasive non-dental medical procedures were considered, except for those likely to be undertaken due to endocarditis or sepsis, or due to infections that could lead to endocarditis. A total of 7,013 cases of infective endocarditis were identified during the study period from Jan. 1, 1998, to Dec. 31, 2011. 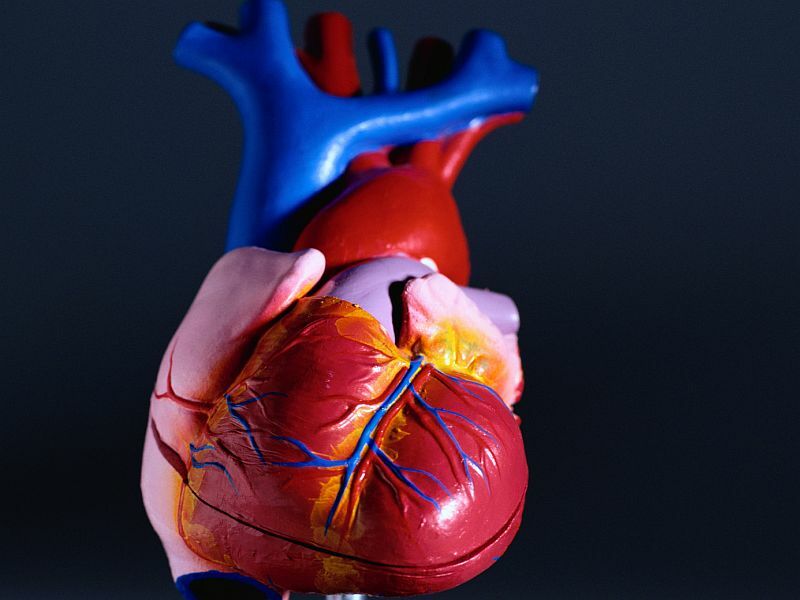 The researchers found that there was a strong correlation for several cardiovascular procedures, especially coronary artery bypass grafting; procedures of the skin and wound management; transfusion; dialysis; bone marrow puncture; and some endoscopies, especially bronchoscopy, with increased risk for infective endocarditis. "This study suggests that several invasive non-dental medical procedures are associated with a markedly increased risk for infective endocarditis," the authors write.